Dispatch Labs is a blockchain protocol which leverages on-chain smart contracts to manage distributed storage of application data off-chain. Those smart contracts then program how the data can be accessed, linked and governed. Because of its design, Dispatch enables business applications to easily migrate to blockchain without having to worry about sacrificing speed or functionality. Luxcore is an enterprise-grade blockchain ecosystem. The blockchain claims to be the first of its kind implementing SegWit, smart contracts, and masternodes. The goal of the blockchain is to create a solutions and services ecosystem offering enterprise-ready security and privacy products. The Luxcore platform relies on the PHI1612 algorithm. The algorithm is used to implement the blockchain’s native token, called Lux Coin, along with enterprise-focused, closed-source products such as LuxGate and Parallel Masternodes. 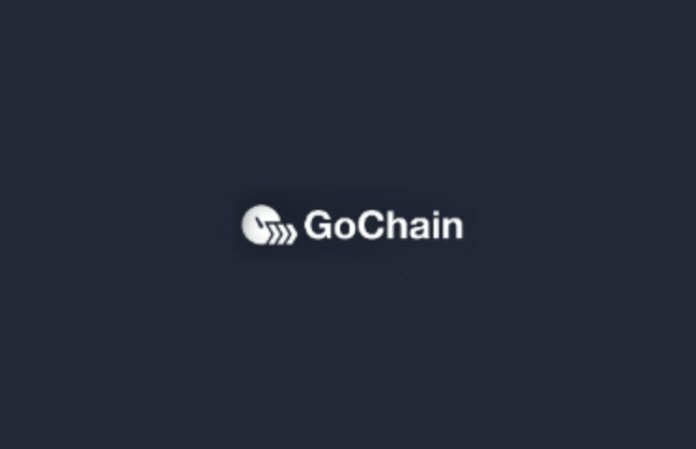 GoChain is a blockchain platform that supports smart contracts. It claims to achieve transactions at 1300 tx/sec (transactions per second) and offer better decentralization by forcing nodes to be placed across the globe, as well as utilize Proof of Reputation (PoR) consensus mechanism resulting in low energy consumption. FANTOM is a DAG-based platform that claims to enable real time transactions and addresses scalability issues of blockchain technology projects. It also claims that its users can establish and execute smart contracts in a more flexible and scalable manner compared to other blockchain projects. PChain is a smart-contract platform much like Ethereum and NEO, and it is comprised of one main chain and multiple side-chains. It offers a Proof of Stake consensus algorithm and promises to enable high transaction throughput for DApps built upon the platform. Daostack is creating a framework for the governance of Decentralized Autonomous Organisations (DAOs) on the blockchain. DAOs are decentralized entities that operate through smart contracts, where all the rules and regulations of the entities are pre-programmed and self-executed without the need of any intermediaries. Daostack is a plug-and-play solution for smart organizations, providing the basic tools and templates for the creation, management and governance of DAOs. Edenchain is a blockchain platform based on blockchain technology that allows all tangible and intangible values to be capitalize and traded. The platform uses smart contracts to capitalize all value assets to the token. The smart contracts integrate virtual and real economies to create a new economic system and a programmable economy. EdenChain can be used for a variety of industries and services such as ICOs, IoT, Shared Economy, Gaming, Finance and so on. Loki’s network is to be built on the Monero codebase. It has a proposition similar to Monero’s with additional features. They plan to launch a network that will facilitate completely anonymous transactions. In addition to this, Loki also plans to provide a platform for cryptographic applications to be operated on their network. These will be called Service Node Applications (or SNApps), and according to Loki, they will run on incentivized and fully-decentralized nodes. SNApp is claimed to be un-censorable and totally immune from external attacks.